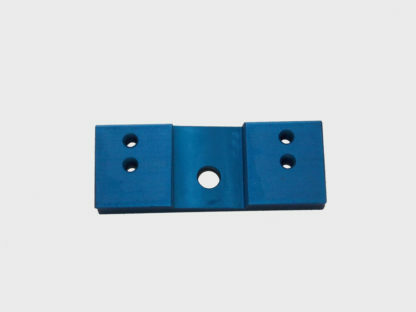 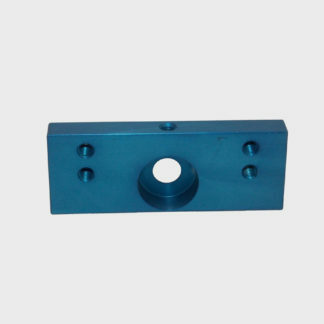 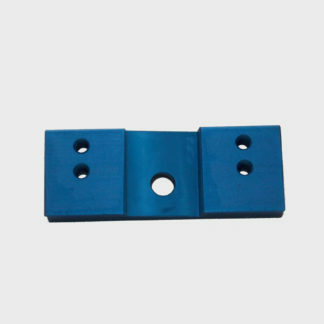 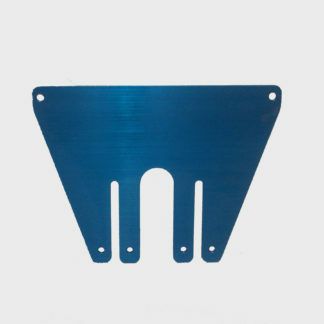 This base plate is used when wiper post is offset to windshield mount on common applications. 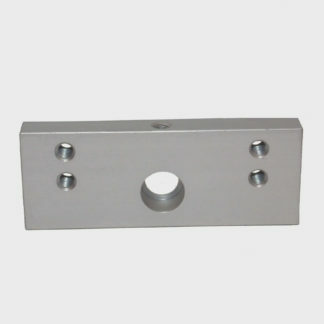 Fits post same as 10mm base plate. 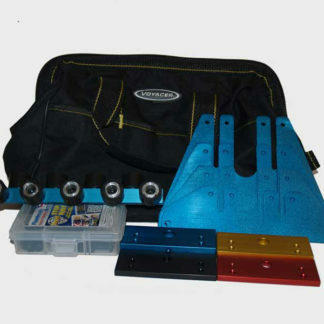 Some examples include: Ford Transit Connect, Infinity JX35, etc.